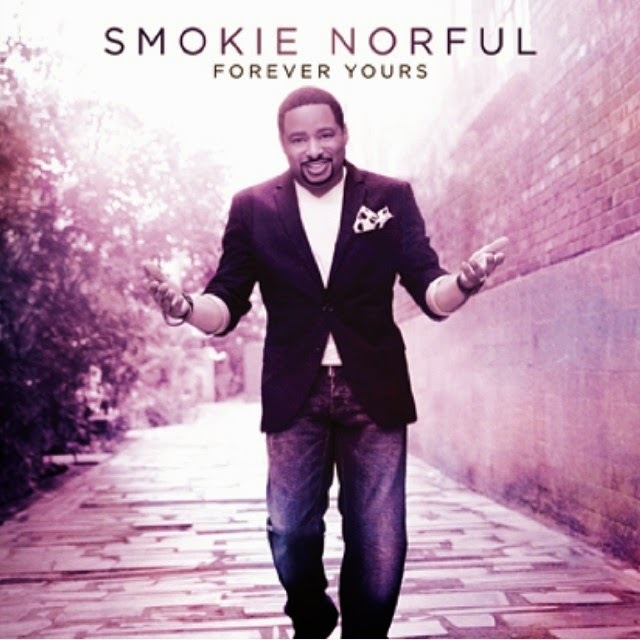 Smokie Norful is here again! The “Dear God” singer is gearing up to release his new LP ‘Forever Yours’, and so as to whip up heightened excitement he has unmasked the LP’s official cover. Preceded by lead single “No Greater Love”, the set is scheduled to arrive on August 5th with production from Tony Dixon,Aaron Lindsey, and more.